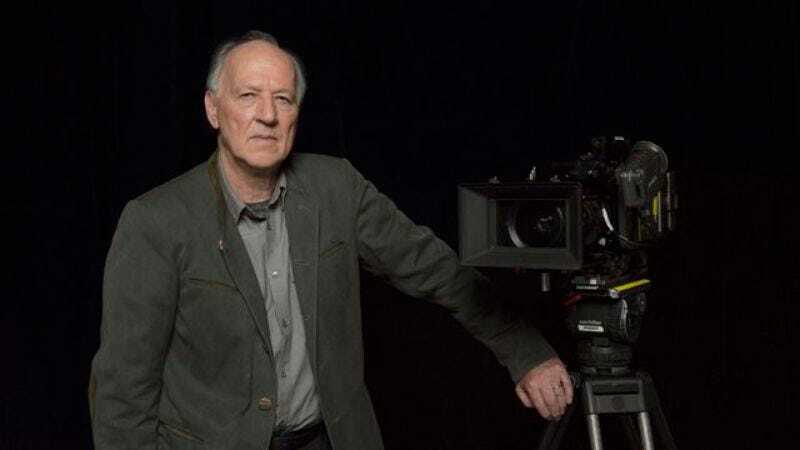 German filmmaker Werner Herzog journeyed deep into the internet for his newest documentary, Lo And Behold, Reveries Of The Connected World. And while he returned from that ordeal with a pulsating ingot of the web’s heart clutched in his fist, it would seem as though he left a piece of his consciousness behind. At any rate, that’s the most unsettling (and therefore most appealing) explanation for the WernerBot, which bills itself as “the best and only way to chat with Werner Herzog over the internet.” The chatbot was created by one-time Shark Tank contestants Van Gould and Chris Sheldon, using Facebook’s new chatbot platform. The idea for this reading-obsessed chatbot apparently sprang from an actual real-world encounter with the 73-year-old filmmaker. “I met Werner Herzog once, and he immediately told me why I need to read,” Gould told The A.V. Club.